Classified » Business & Office » Businesses for Sale » Best Seller Wooden Blinds Malaysia!! 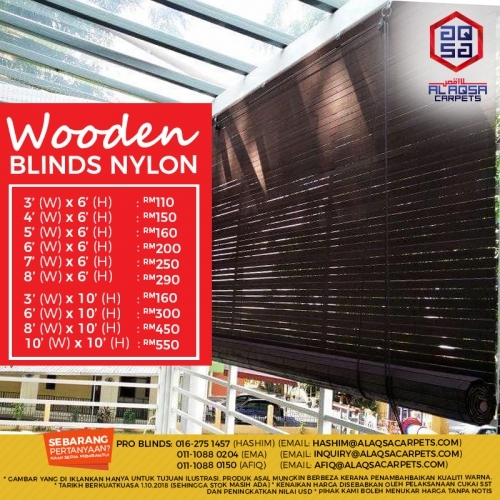 BEST SELLER WOODEN BLINDS MALAYSIA! !